The State of Democracy Report examines the Chilean democracy in its various dimensions, providing a baseline to assess the gap between the existing norms and legal frameworks with their actual implementation as well as in relation to citizens’ perceptions and expectations. The report covers the last two decades since Chile return to democracy in 1990 until the present. 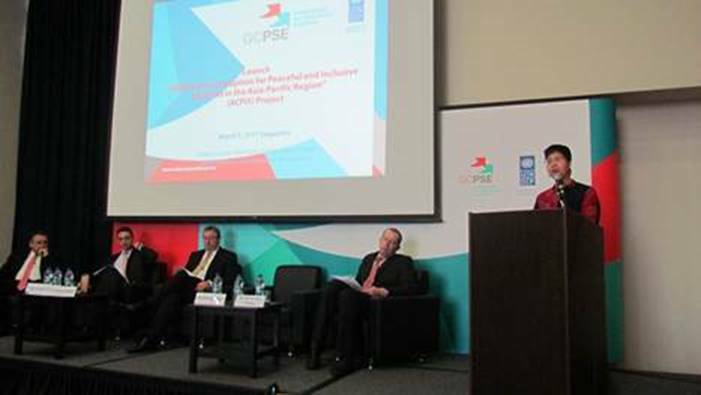 During this period the country has received wide recognition for advancing a stable and solid electoral democracy and strengthening democratic governance which has allowed economic growth and improved human development of its populations.The report reveals that although elections are periodic, free and the results are widely accepted by the population, these accomplishments are not even when considering all dimensions of democracy. There is increasing citizen dissatisfaction with formal political institutions and public trust in the political parties and Congress has dropped among the highest in Latin America. While 71% of citizens support democracy as the best form of government, only 41% of the people consider that it functions optimally. The drop of 35 percentile in electoral participation in the 24 years is among the highest in the OECD and the Americas. 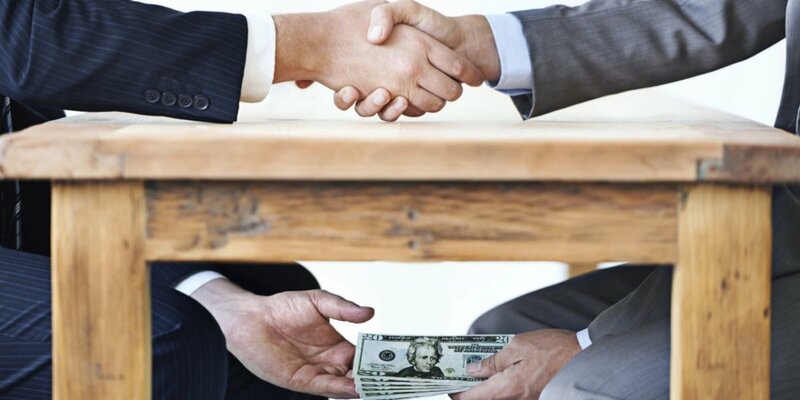 Chile is one of the countries better positioned both in Latin America and in the world in regards to low levels of corruption. 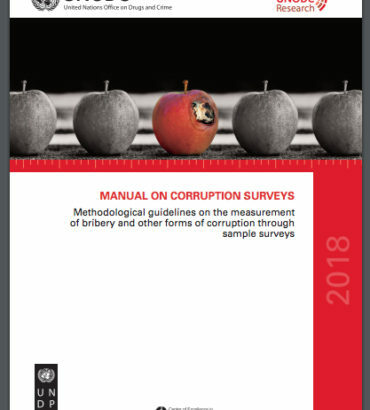 The report documents vast efforts to strengthen the normative frameworks and institutional capacities to foster public integrity. 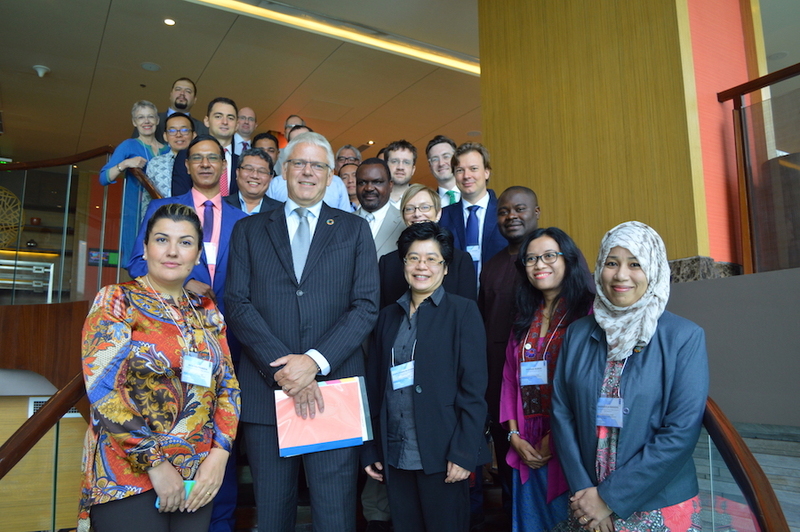 Some of the key advances are the adoption of the Access to Information Law; the creation of an autonomous Council for Transparency and the efforts made to comply with the Inter American Convention against Corruption as well as the United Nations Convention against corruption (UNCAC). 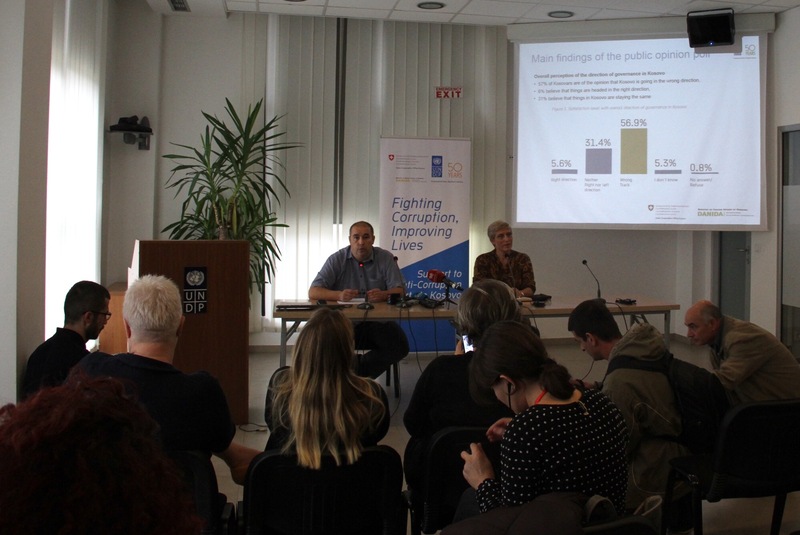 On the other hand, the report examined citizens’ perception regarding issues of transparency, access to information, corruption, and integrity, finding that there is a wide gap between the normative framework, formal indicators and people´s opinions: the public’s perception on the prevalence of corruption is much higher than documented incidents. 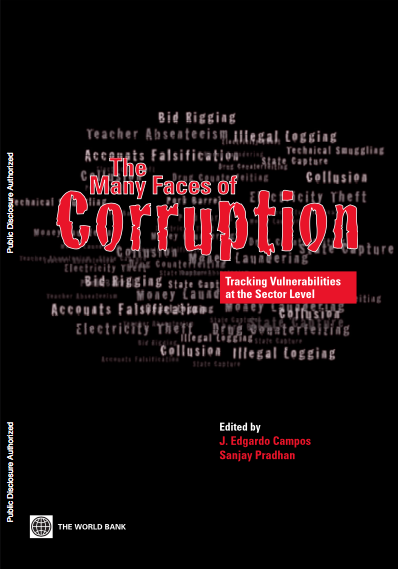 The chapter on public integrity identifies some of the key challenges that need to be addressed for the country to continue strengthening its institutional capacities on anti-corruption.